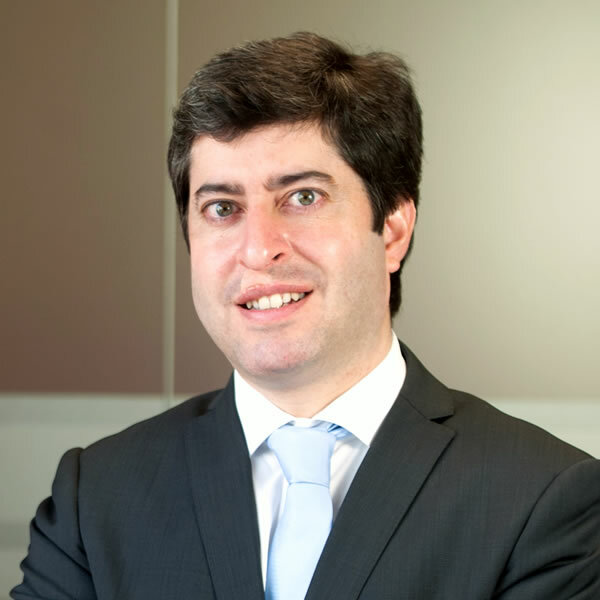 Carlos is Partner at Stanton Chase Portugal since May 2010. He began his career at Banco BPI (retail banking) in 1999, focused on small and mid-sized companies. In 2001, he went to work to the e-recruitment and career management website ExpressoEmprego.pt, were he developed employer branding strategies for his clients. Later, in 2004, he changed to ​​management consulting sector, where he worked for SIGH International and BI4All Consulting – essentially, in corporate governance and performance management projects. In 2007, he founded LearnView, company focused on consultancy (change management & human performance management) and competences training (strategy, leadership, behavioural and sales). He has a degree in Business Management (University of Évora), and has upgraded his studies with a Marketing course and an Executive MBA. Carlos is currently finishing a Masters in Human Resources. Since 2012, he has an international certification in Executive Coaching. He has also participated as a speaker in multiple conferences and seminars. Carlos was honored in 2013 as HR Consultant of the Year in Portugal.